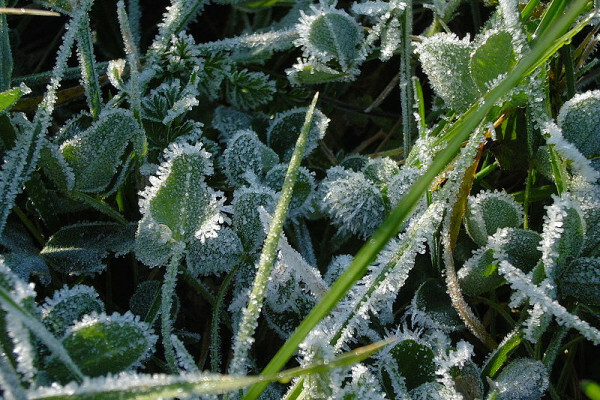 Why do we get frosts above zero degrees? If water freezes at zero, we get frost at three degrees C? Previous Why does licking your finger stop silicone sealant sticking? Next Is the universe flat, or curved?